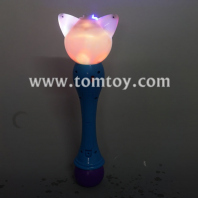 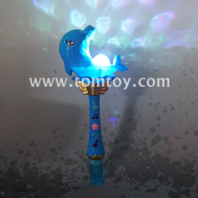 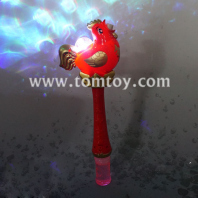 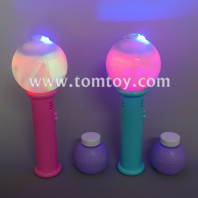 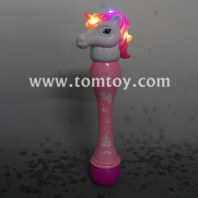 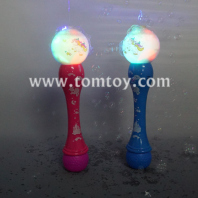 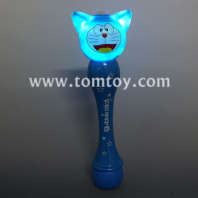 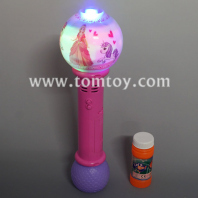 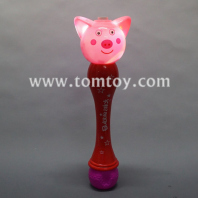 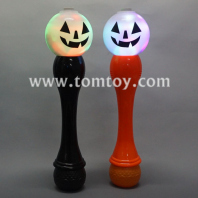 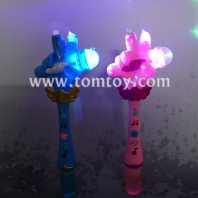 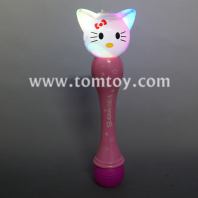 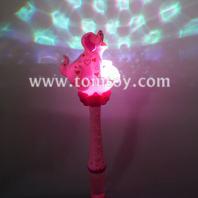 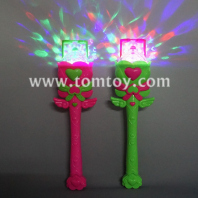 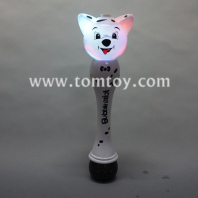 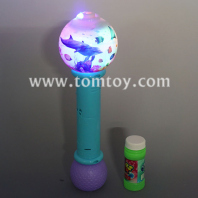 TOMTOY light up bubble wand are very welcomed by Kids and Adults in the market. 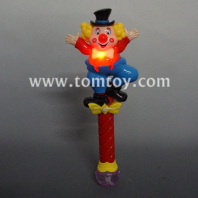 Best Gifts for kids in the circus, theme part, amusement park, family activities, any theme partys and events. 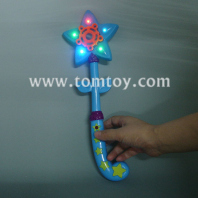 OEM and ODM shape of the wand is available, the printing can be customized too.